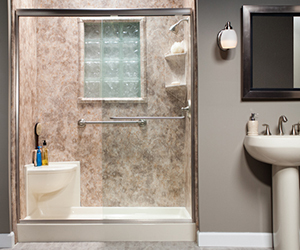 Master craftsman pro remodeler for Bath Planet. Sep 04, 2017 Thank you for writing Bath Planet to let us know about your concern as a former employee of this Bath Planet dealer. 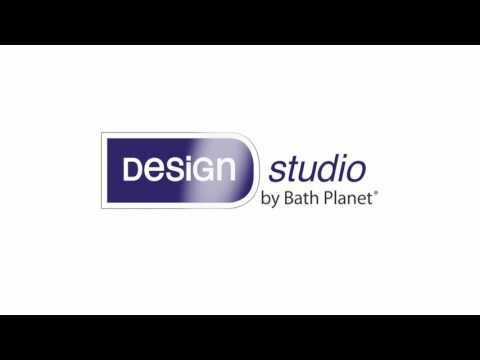 I worked for bath planet as a lead guy pro remodel tech. bath planet looked for *** reasons not to pay their employees only to save money. they worked us til sundown with promises to pay but when pay day came, they cut from our pay for the dumbest reasons. they are liers, cheaters, and never keep their word. especially that Bryan. i hope the state shuts them down. the customers are never satisfied because of poor management from the office. I entered a customers house who was already angry with bath planet for taking too long to start the remodel. i established a friendly relationship with the owners of the home, just when i was going to start working, bath planet pulled me out of there and made the customers wait another week till they started working on the house if they ever did. I didn't like: No one liked working for them. Review #591275 is a subjective opinion of User591275.